Phone Unlocking Reseller Service - doctorSIM Pro U.S.A. Multiple payment methods and the possibility of working in your own currency. doctorSIM makes it easy for you to unlock your customers’ phones. 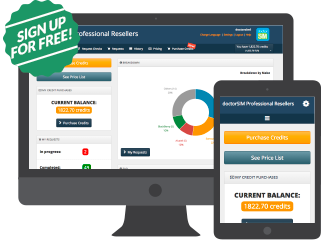 Whether you are dedicated 100% to phone unlocking or looking to diversify and grow your business through additional revenue streams, doctorSIM Pro is the perfect partner for you. - Locked/Unlocked Status: Check if the iPhone is already unlocked. - Original Operator iPhone: Find out to which network the iPhone is locked. 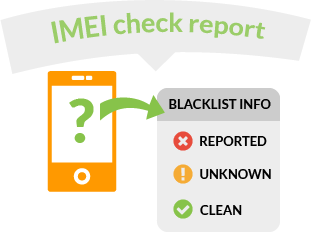 - Blacklist Status: See if the phone has been blacklisted due to loss, theft or unpaid bill. - iCloud Activation Status: Discover if the iCloud Activation Lock is enabled. 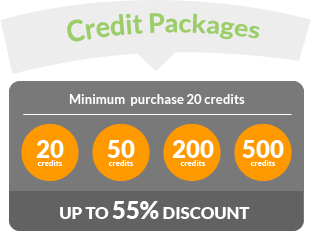 Sign up, purchase a credit package and start unlocking your customers' phones today! First-class customer support: Our help desk is available 24x7 via phone, e-mail and chat to resolve any of your queries. Confidence: doctorSIM is a renowned company in the telecommunications industry. We work closely with all recognised phone manufacturers and network providers. Guarantee: If your unlocking code is unavailable we will refund you immediately. Methodology: Unlocking via IMEI is the recommended method by all recognised phone manufacturers and network providers. Importantly, this method does not void the phone's original warranty. Our payment options offer you security and the convenience of using our unlock services no matter where you are located. You can pay via PayPal, bank transfer, credit and debit card, Visa, MasterCard and American Express. You also have the flexibility of switching freely from one currency to another if your business services customers in different countries around the world. Available at over 10,000 points of sale, we are official partners with Vodafone, O2, Roam Mobility, Orange and T-Mobile among other recognised brands. Enjoy up to 55% off our web prices with our simple and clear pricing. Our phone unlocking platform has everything you need to check and unlock your customers' phones at the touch of a button. Sign up now to unlock the full potential of your business! 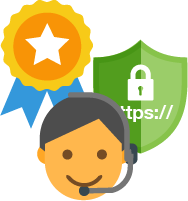 To help you get started, download our user guide explaining how easy it is to purchase a credit package and process an unlock or phone check request using our unlock platform.